Meet Penn Kemp, Creative Age Festival London’s Writer in Residence, 2014/15 . Come prepared to raise the roof of your imagination! “Penn will read a scene from her plays to serve as inspiration for your own writing, whether as dialogue or as poetry or prose, whatever form it may take. We will work with memory, sound, dreams, images and character development to conjure evocative new waysof entering your writing. Perhaps a memoir will emerge; perhaps a history: be open to the surprise of possibility. For more information on Penn’s work, see www.mytown.ca/pennkemp. Activist poet, performer and playwright Penn Kemp is London inaugural Poet Laureate and League of Canadian Poets’ Life Member. 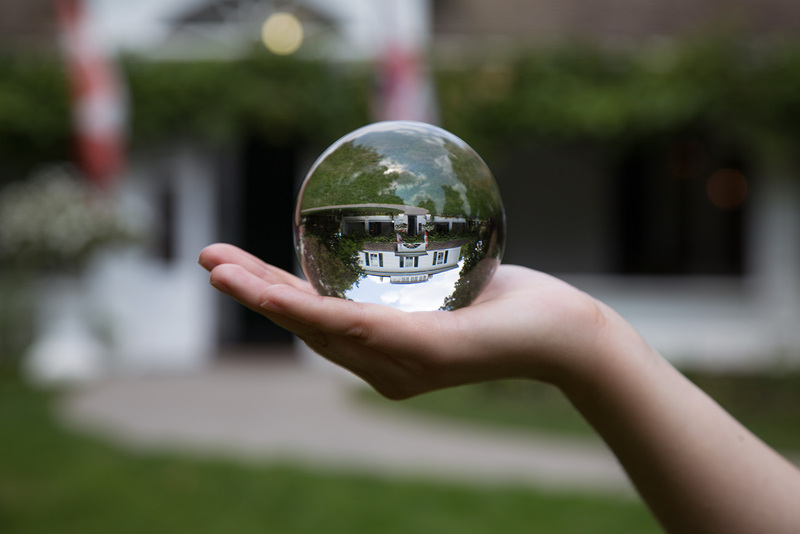 Since 1972, Penn has produced drama, poetry, CDs, videopoems and Sound Operas. Quattro Books published Jack Layton: Art in Action, which she edited. “The Dream Life of Teresa Harris”, Penn’s last play, sold out at Eldon House London Ontario. Her most recent play will be in PlayWrights Cabaret in January. Penn Kemp is delighted to collaborate with Creative Age London and London Public Library during this Workshop series. Free and open to the public. Free parking through London Public Library. I invite everyone to my upcoming events, all of which are free and open. 1. Guerilla Poetry, noon-12:45, Museum London. Sporadic readings along Dundas by various poets! 2. I’m closing http://www.wordsfest.ca, London’s first Literary Festival, #PoetryLab starts at 5:30, Museum Theatre, Museum London. Details on http://www.lfpress.com/2014/10/16/three-local-heroes-who-will-grace-the-first-words-fest-muse-and-enthuse-about-its-importance-to-london. 3. “Meeting Your Muse”, a workshop that is part of the Creative Aging Festival. You can show up for 7, leaving Aqua just a tad early:) Details on http://www.eventbrite.com/e/meet-your-muse-creative-writing-workshop-with-penn-kemp-tickets-13116145745. Kind thoughts on these terrible days for Ottawa… and Canada. Words play | The London Free Press. Long overdue and much anticipated, the nine months or so in the making 2014 Words fest demands to be heard in London next weekend. Properly known as first edition of Words: The Literary and Creative Arts Festival, it’s a big and joyful three-day celebration of books, poetry, song, children’s literature, writing for the screen and stage, new media, spoken word performances and much more. There have been fests and events similar to Words in word-happy and Words-starved London before — just not a Words fest itself. Which has startled and maybe kick-started the Words organizers, who represent a good range of London creativity. “That was the thing that surprised me the most,” Western’s Josh Lambier, one of the organizers, said this week. On the bill starting next Friday are such world-of-write stars as Canadian novelists Vincent Lam and Guy Vanderhaeghe, Portland, Ore.-based cartoonist and war reportage comics master Joe Sacco, London novelist Joan Barfoot, one-time Londoner James Bartleman, philosopher Mark Kingwell, Londoner by virtue of words and sax Gary Barwin, Woodstock College Ave. secondary school grad Matt James and Canadian poet Jeramy Dodds. One of the fest’s lasting gifts will be the way it puts so many London talents on the same page. That happened in a mini-fest when three of Words local heroes — poets Laurie D. Graham and Penn Kemp and graphic novelist Diana Tamblyn — finally met each other, all three at the same time, to talk Words at The Free Press. Their Words words were beautiful to hear. “It’s meaningful that we’ve got local people — Joan Barfoot — among the top tier Canadian talent. We’re right up there. We have a lot to be proud of,” said Tamblyn. “It‘s time for London. London’s been such a Mecca of the arts for generations but never had a literary festival,” said Kemp. For her part, Graham said fall is the time for getting out sweaters and readying stew recipes — and fests such as Words. “That’s one reason” for late October to be lit fest time in London, Graham said. “The second reason has to do with something my mother actually said” about hearing one-time Londoner and CanLit superstar Michael Ondaatje read. “‘I can’t remember the last time someone read to me. It was the most relaxing feeling ever,’ ” Graham’s mother told her. The three new friends in London words and images took turns praising the Words lineup for its balance between local and universal (or non-London) and diversity of genres, locations, voices. True words. The fest has a hectic schedule, starting with a Lam reading at Western on Friday, Oct. 24. Count on seeing Graham, Kemp and Tamblyn — and all our other local heroes — in the thick of the creative fray right up to the finale on Oct. 26 with #PoetryLab at Museum London. It’s no wonder Lambier and the other organizers are amazed at the creative energies and action they’ve helped conjure into London at long last. That’s a good sign. Words is a fall harvest of plenty — and you can never have enough good Words people in town on the same fall weekend. What: Words festival, billed as London’s inaugural festival of creativity through the written and spoken word, is a weekend celebration of creative ideas, artistic expression, and cultural diversity. It runs Oct. 24-26. Presented by Museum London, LPL, Poetry London, Western University and private sponsors. Where: London Public Library’s Central Library, Museum London, Covent Garden Market, London Music Club, Dundas St. in downtown London. Friday, Oct. 24: Vincent Lam, Western’s Arts & Humanities Building, Room 1R40, 2:30 p.m; opening night reception, Museum London. 7 p.m.
Saturday, Oct. 25: Local Authors Book Fair, Covent Garden Market, 10 a.m.; In Conversation series (Guy Vanderhaeghe, Joan Barfoot, Jeramy Dodds, Cathy Gildiner, Diana Tamblyn), Museum London theatre, 10:30 a.m.; Book Jam, LPL Central Library, 11 a.m.; Guerilla poets, Dundas St. between LPL and Museum London, noon. Sunday, Oct. 26: #PoetryLab (Wormwood, Penn Kemp in collaboration with Chris Meloche and Dennis Siren, Laurie D. Graham, Andy McGuire, Emma Blue), Museum London theatre, 5:30 p.m. Details: Most events free. Visit wordsfest.ca or call 519-661-4600. 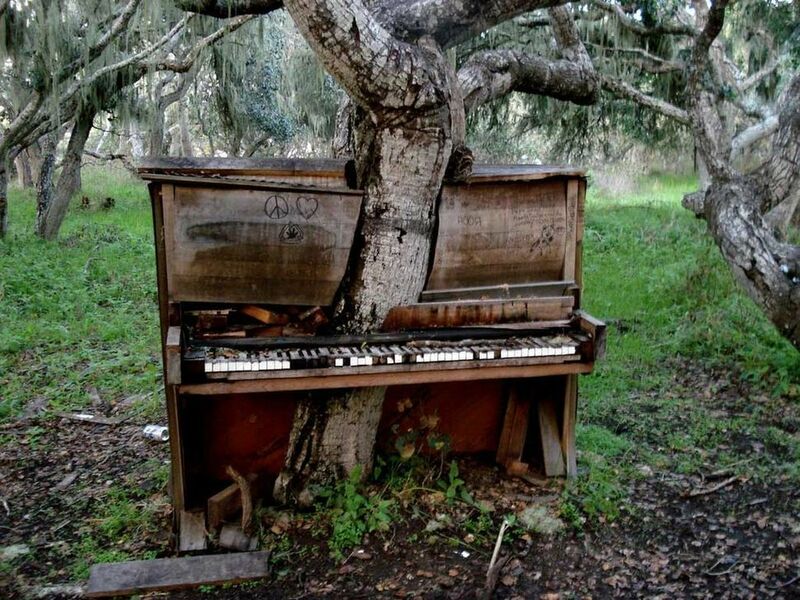 A basics bio: Long a Londoner but lived “away” for decades, in such places as the Toronto Islands. Home base is her parents’ house, where she grew up in the Masonville area, part of it devoted to her father’s (the late London artist Jim Kemp) former studio. Dozens of books of poetry, plus plays, sound operas, performance artist appearances. Activist. Collected coast-to-coast memories of late NDP leader Jack Layton. 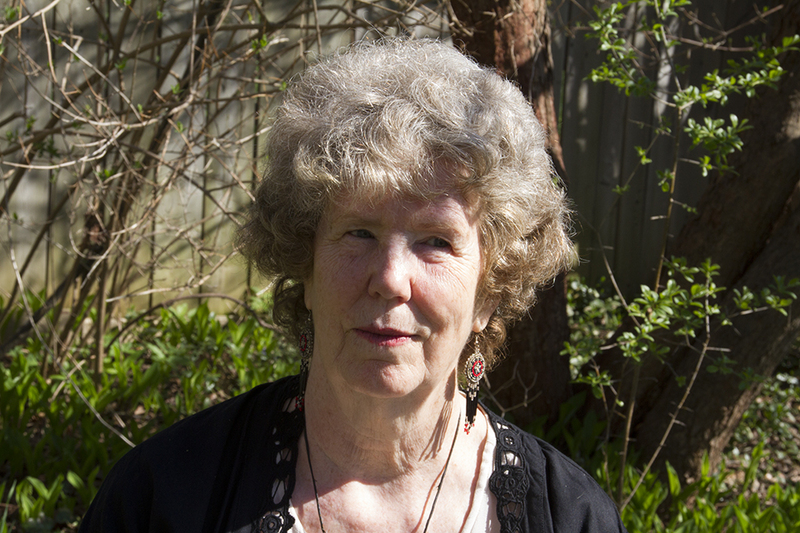 The League of Poets calls her one of the “10 foremothers” of Canadian poetry. Did a terrific job as London’s first (and so far only) official poet lauerate, 2010-12. 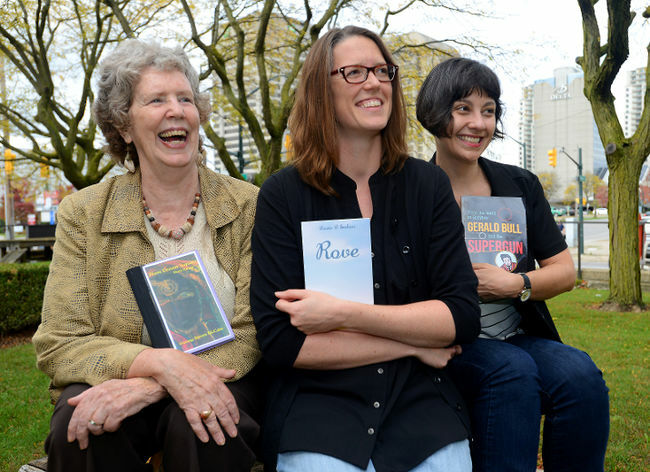 At the fest: Guerilla poets, Dundas St. between LPL and Museum London, Saturday, Oct. 25, noon. 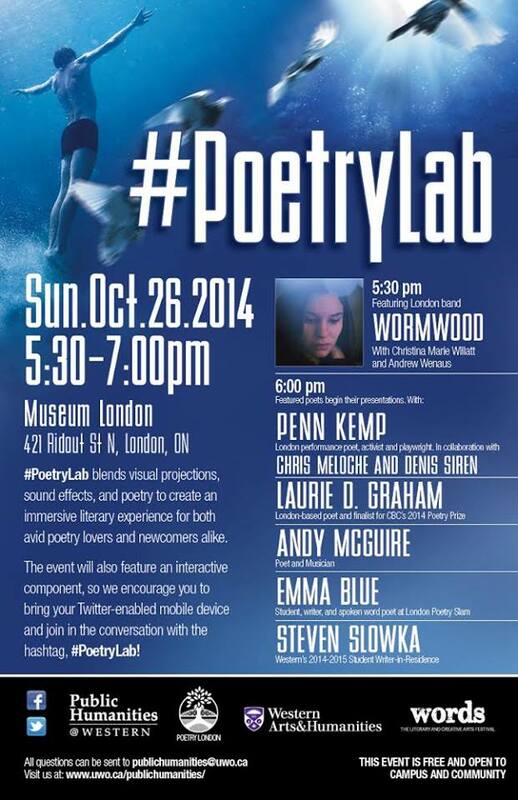 #PoetryLab Museum London, Oct. 26, 5:30 p.m.
A basics bio: Arrived in London from Toronto, Victoria etc. in fall of 2013. BFA from University of Victoria. Teaches Fanshawe College classes how to eliminate comma splices. First book, Rove, was a finalist for the League of Canadian Poets Gerald Lampert Memorial Award, for best first book of poetry published by a Canadian in the preceding year. 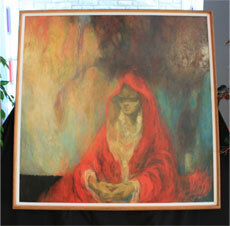 Also a runner-up in CBC’s Canada Writes, winning $1,000 from the Canada Council for the Arts. At the fest: Local Authors Book Fair, Covent Garden Market, Oct. 25, 10 a.m., #PoetryLab Museum London, Oct. 26, 5:30 p.m.
What: London-raised graphic novelist helmed one of 2014’s enduring cultural triumphs, the first Ting Comic and Graphic Arts Festival honouring longtime London Free Press editorial cartoonist Merle Tingley and creative artists from contemporary field. Beginning to shape its second edition, expected to offer new lineup. Published remarkable graphic novel From the Earth to Babylon: Gerald Bull And The Supergun, her account of the life and death of Bull, a brilliant Canadian scientist who produced weapons for Saddam Hussein and was assassinated in an unsolved 1990 killing. At the fest: In Conversation series, Museum London theatre, Oct. 25, 10:30 a.m. Tamblyn’s interview, 1 p.m.
What: Comments from a Words fest organizer, Josh Lambier, who is completing his PhD in literature at Western and is director of the public humanities program at Western. Malala wins the Nobel Peace Prize! you have so lived up to your name. fares the girl in her hospital bed? desperately need such spirit among us. Malala, Malala, Malala. Hear the ululation. Looking forward to this, Thanksgiving!